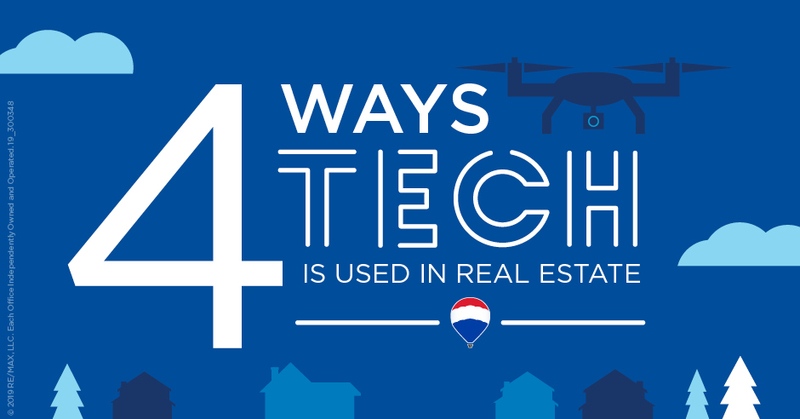 Fitting a small camera onto a helicopter drone lets agentscapture aerial images of homes, properties and neighborhoods to feature in sales listings. Drones can also be useful for checking out things like roof damage without a ladder. The Federal Aviation Administration recently loosened its guidelines on commercial uses for drones, making it easier for more agents to adopt the technology. Security cams help agents (and homeowners) keep an eye on vacant properties without having to physically stop by to check things out. Cameras can provide interior and exterior views, allowing agents and homeowners to monitor everything from maintenance issues, like whether leaves or mail deliveries are piling up on the porch, to basic security, like seeing if someone is parked outside. Curious about the tools available to help you sell your home? Contact one of our agents today!